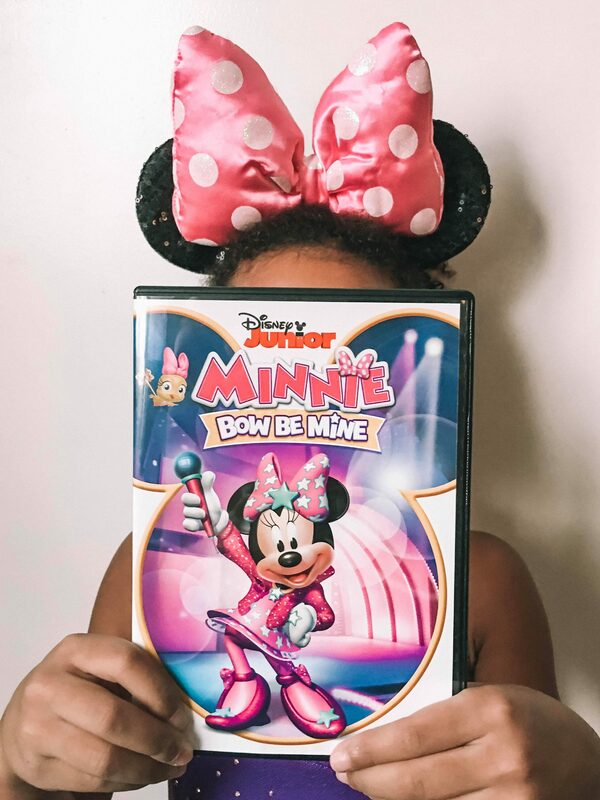 Disney Jr. Minnie: Bow Be Mine – Now Available on DVD! 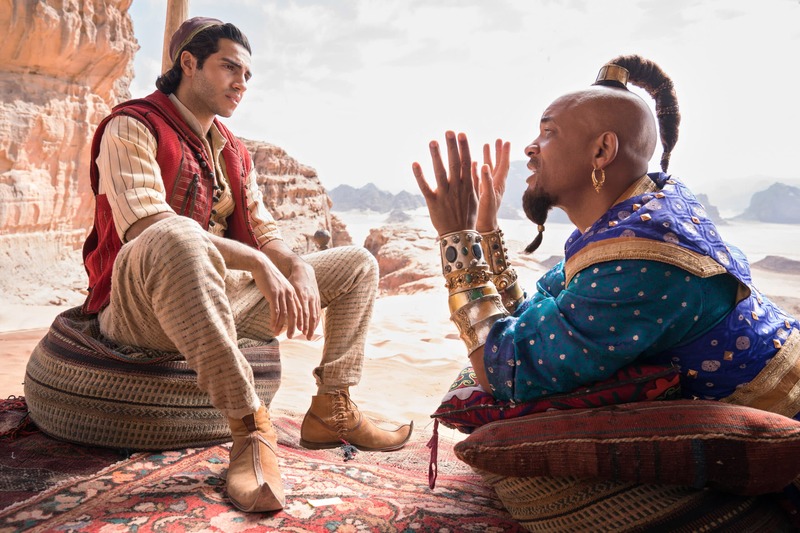 Special First Look At Disney’s Aladdin – Will Smith As The Genie! 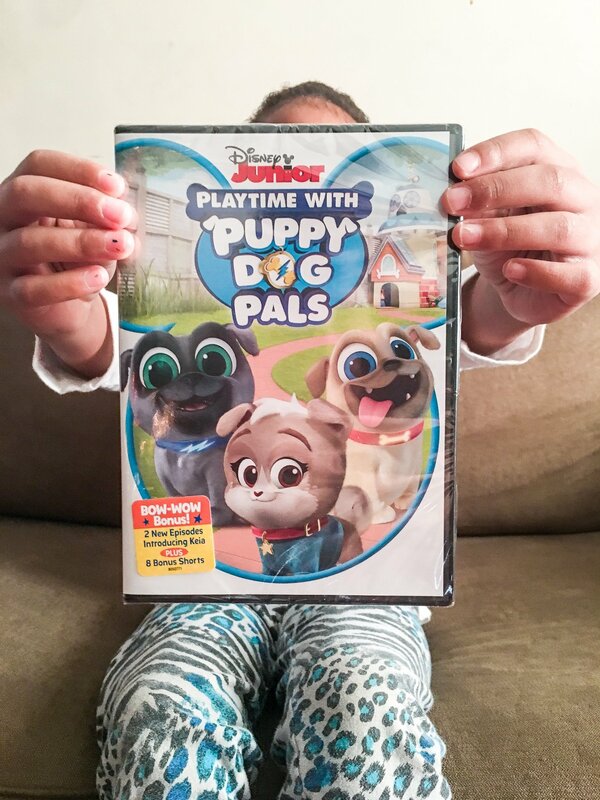 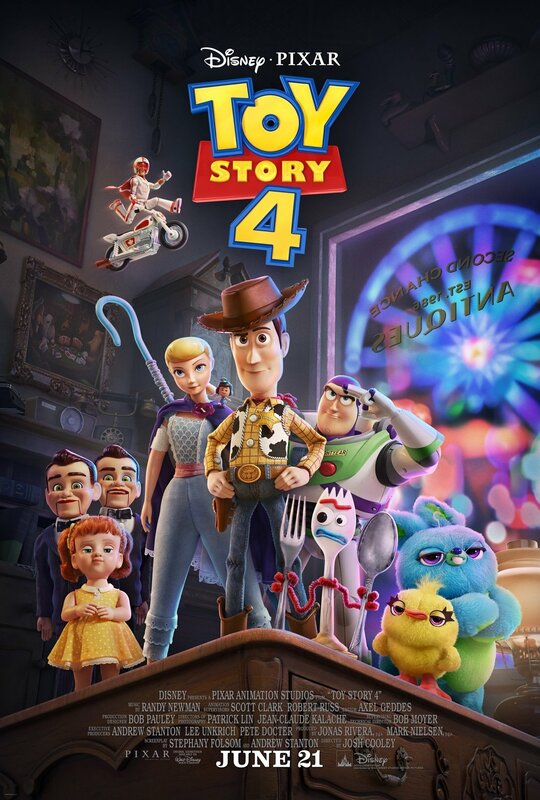 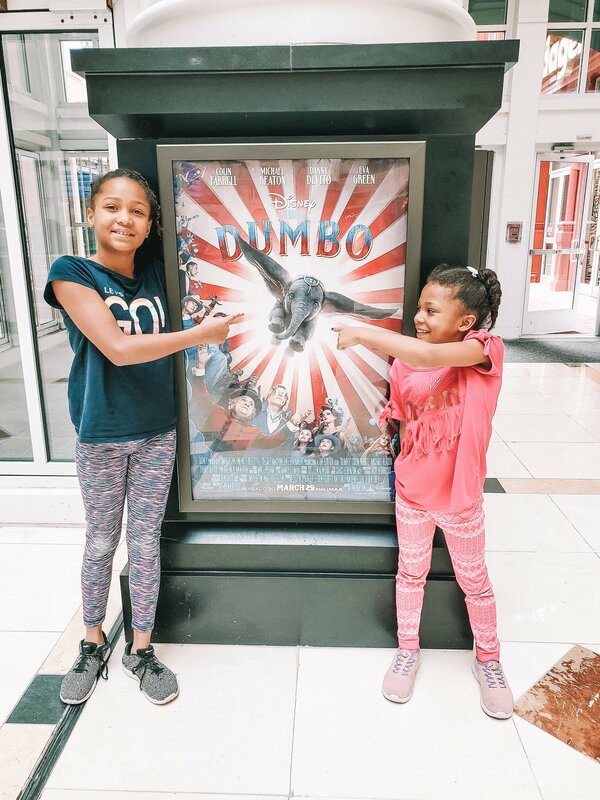 Playtime With Puppy Dog Pals – Review | Now Available on Disney DVD Today!